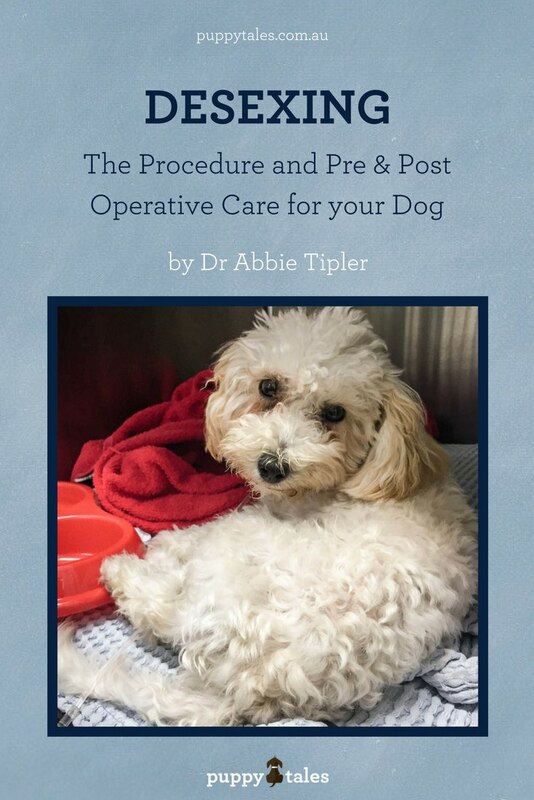 In this post from Dr Abbie, she looks at the desexing procedure itself and pre & post operative care for your dog. She also covers the likely recovery period for your dog. 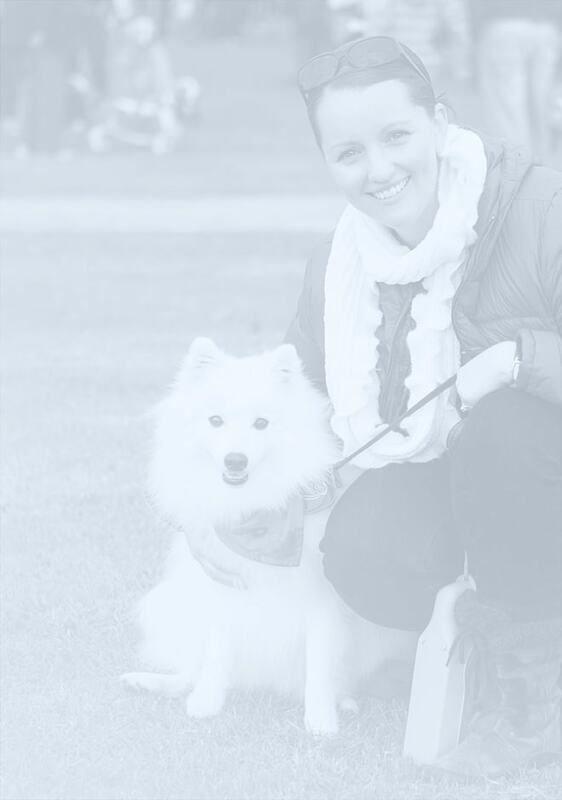 If you’re not sure whether desexing is the right option for your Dog, you’ll definitely want to read this earlier article on the pros and cons of desexing and making the right decision for your puppy or dog from Dr Abbie. The procedure in female dogs usually involves the removal of the uterus and the ovaries. Occasionally, if the procedure is performed endoscopically (via portals with use of a camera), only the ovaries are removed. There doesn’t appear to be any clear long-term advantages/disadvantages to either method. An endoscopic procedure however, is less invasive. Most Veterinary Surgeons are very familiar with this procedure as it is performed commonly. Usually the incision can be kept quite small and the ovaries and uterus are ‘hooked’ through the incision then sutured and resected. This procedure is called ‘castration’ and involves the removal of both testicles. This procedure is usually very quick and is generally considered to be less complicated than the spey procedure in female dogs. The incision is usually very small. For both male and females dogs, the complication rate in the desexing procedure is very low, however every surgery carries some degree of risk. This risk can be reduced by following the pre and post-op instructions below. At admission, the veterinary nurse may offer you IV (intravenous) fluids. IV fluids help to maintain blood pressure and circulating blood volume while your pet is under and are an excellent idea. The other thing that is routinely offered is a pre-anaesthetic blood test. This commonly assesses things like liver and kidney enzymes, blood glucose and a complete blood count to ensure that there are no indicators of systemic problems that have not been detected on clinical examination. In summary, IV fluids and preop bloods are ways you can reduce the risk of anaesthesia. Attention, love, cuddles and massage/petting have been proven to speed recovery after any surgical procedure. 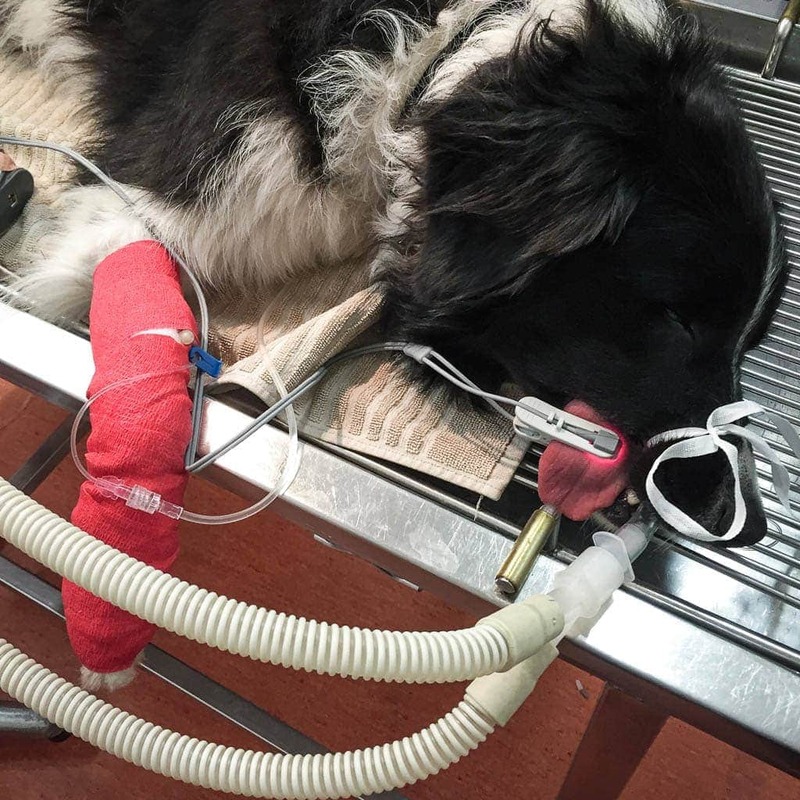 Generally speaking, after a routine desex procedure, there is no need to strictly rest your dog (ie. keep them confined to a pen). It is advisable however, to keep them on the lead until the stitches are out. This is mainly to avoid them over-exerting themselves or damaging the wound and is most important post a spey procedure in a female dog. It is also important that the wound stays clean and it is of vital importance that your dog doesn’t lick the wound! Licking the wound greatly enhances the risk of infection post-surgery. If you see your dog licking its wound, it is so important to get a head collar from the vet. Yes, they look like some ridiculous clown from the Elizabethan era. But after all, you may as well get a good laugh after the bill you have paid your vet! Ensure the passing of normal motions in the following 24-48 hours that your dog is home. Some drugs can slow things down a little bit. It is normal for dogs not to eat much on the night of the procedure, but normal appetite should resume the following day. It is not a good time to change your dogs diet to something more ‘tasty’ or ‘fatty’ in the days following surgery. If your dog’s appetite is reduced, consider trying something bland like boiled chicken breast with no skin or white rice. If your pet is still not eating, contact your vet. Make sure they have a comfortable bed in a room neither too hot nor cold, and with plenty of fresh water available. Watch for any wound redness, swelling, pain or heat and report any of these symptoms to your vet. The most serious complication associated with desexing (which is very very rare), is internal bleeding. If your dog is bleeding during the evening or night following the procedure they will be abnormally lethargic and their gums may appear more pale than normal. It is an idea to check on your dog a couple of times in the night following a desexing procedure to ensure they can be easily woken up. Again, it cannot be over-emphasised how rare this is, and it is not something I have encountered in any practice I have worked in over 10 years. If you have any concerns about your dog’s recovery it is wise to call your vet sooner rather than later to check if it is normal. 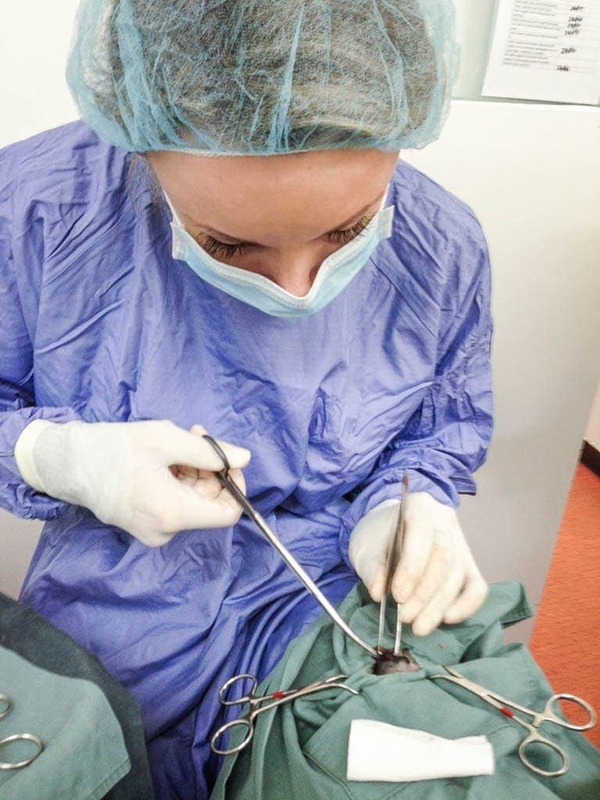 Post-op checks and the removal of sutures are usually included in the cost of the desex procedure.